~ Alia Head National Area Blog ~: NSD Alia Head offers a special Treat in L.A. to all new Directors who debut November 1st thru January 1st! NSD Alia Head offers a special Treat in L.A. to all new Directors who debut November 1st thru January 1st! All DIQ'S / Directors join together for a fun dining experience in L.A. at "The Perch L.A." after a full day of education and motivation. However those who debut November 1st thru January 1st will be treated to "The Perch" dining experience by Alia. You can view photos of this beautiful restaurant by clicking on this link. 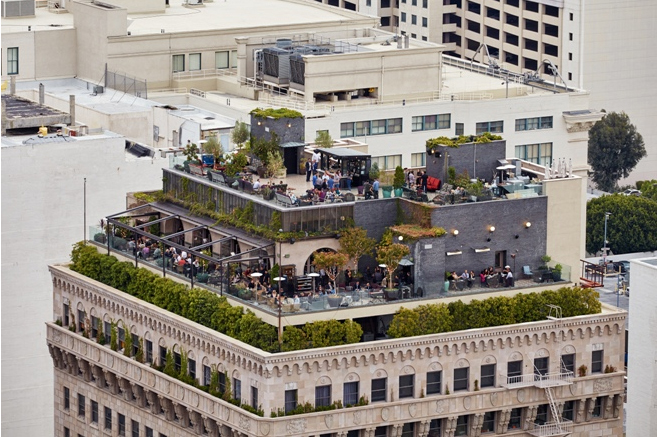 The Perch L.A.
PERCH LOS ANGELES is an elevated resting place. 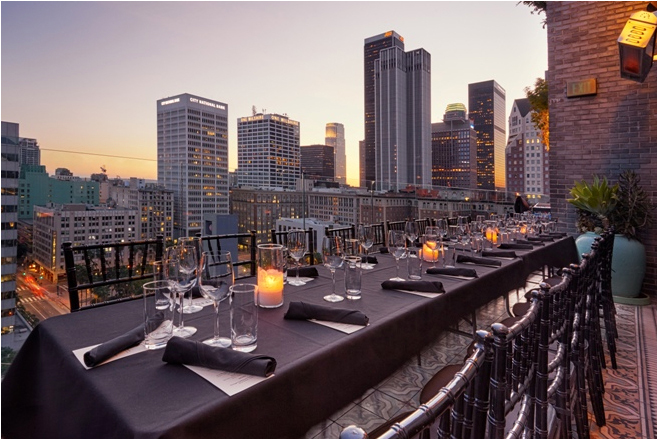 A French inspired rooftop bistro that offers unobstructed views of Downtown Los Angeles that makes it feel as though you are floating at the skyline. PERCH offers two outdoor fireplaces, various fire pits, lounge and table seating both indoors and out. The ambiance at PERCH LOS ANGELES is incredibly unique at every turn. As you arrive to the 15th floor restaurant, bar & lounge you are greeted by beautiful antique inspired furniture, plush lounge couches and incredibly detailed woodwork, which will transport you to French inspired restaurants of old. 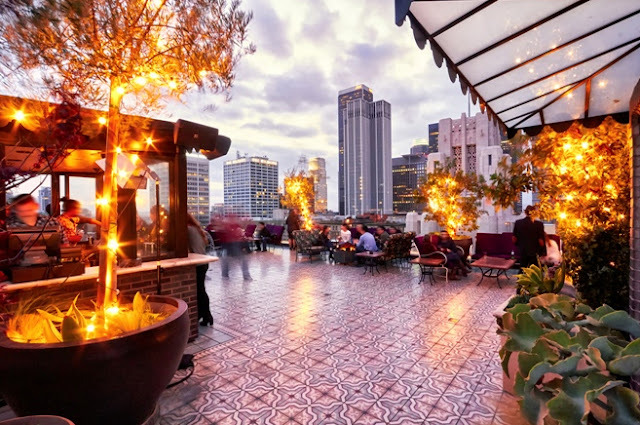 You can choose to enjoy the fresh, intimate indoor bohemian ambiance or be seated at one of the outside patios with ornate fireplaces, lush landscaping, breathtaking views of the Downtown L.A. skyline and a direct view to the stars above. If you are in search of a more intimate lounge experience, simply move on up to the 16th floor rooftop lounge with ornate furniture and cozy fire pits to enjoy delicious cocktails, great music and an unparalleled 360 degree view of Downtown L.A. PERCH is indeed the premier dining and nightlife destination in Los Angeles where you can indulge in a most comfortable, unpretentious and upscale atmosphere that features live jazz inspired music, while enjoying a sumptuous French cuisine dinner, followed by DJ’s that will keep you swaying throughout the evening. PERCH Executive Chef Gerardo Benitez has created a playful menu inspired by French culinary classics utilizing the freshest of seasonal ingredients. The menu consists of items that are meant to be shared as well as meals that stand boldly alone.